We offer original graphic design and quality printing at a fair price. We supply graphic design and printing solutions to small businesses as well as retail customers. From logo design to large print runs. 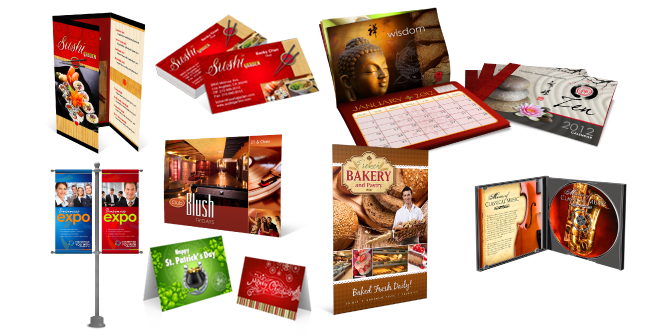 We can handle graphic design and printing of your brochures, catalogs, flyers, postcards, stationery and many other items. Benefit from over 30 years experience in the printing industry, along with fair artwork charges to keep your production costs down.